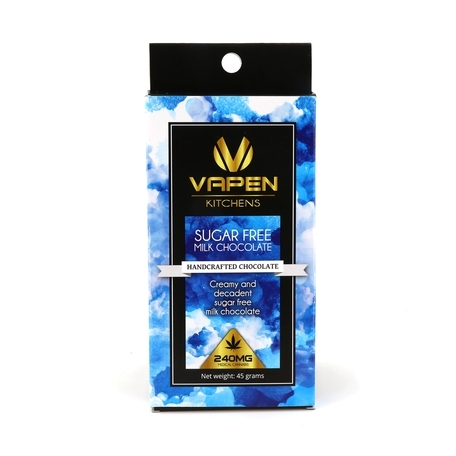 Sign Up for free to save time shopping VAPEN's wholesale products on LeafLink. 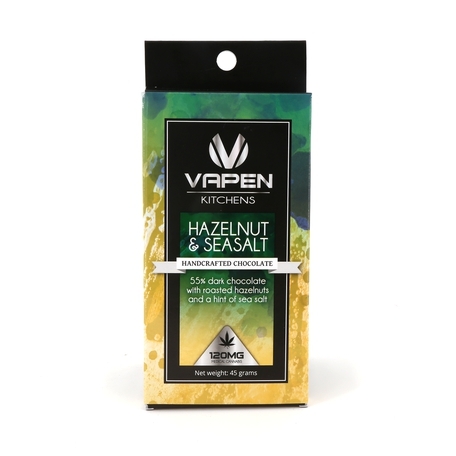 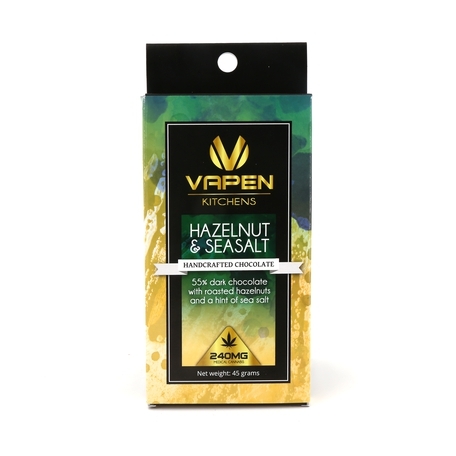 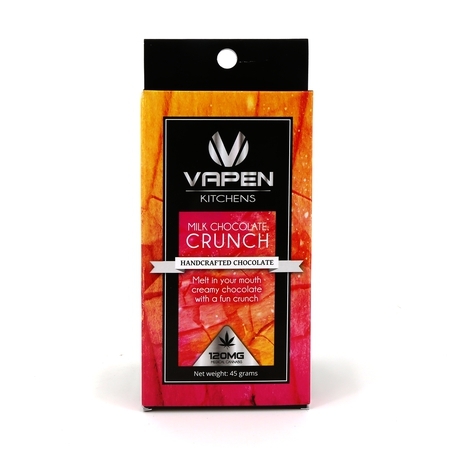 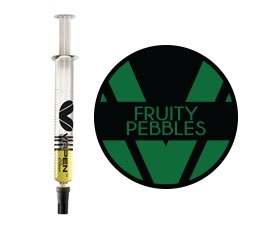 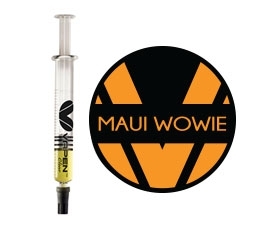 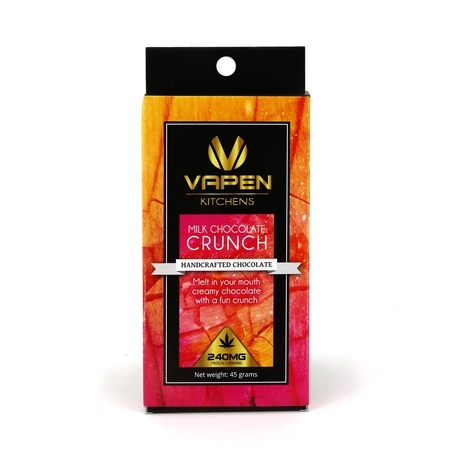 "Potent - Pure - Consistent"
Vapen is a long standing and reputable concentrate company that provides Arizona dispensaries with an option to provide their patients with a pure and potent line of products. 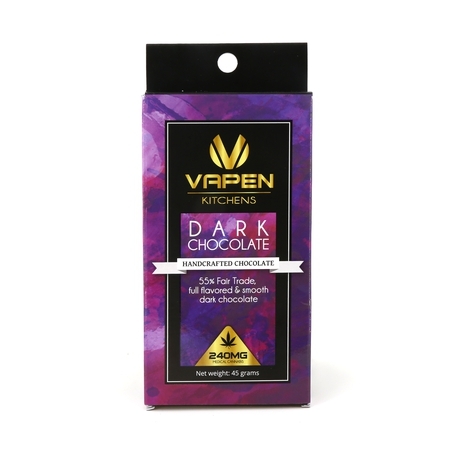 Uncut cartridges with tons of options, Edibles of all shapes and flavors, & Concentrates for all pallets - Vapen is sure to have what your patients are craving. 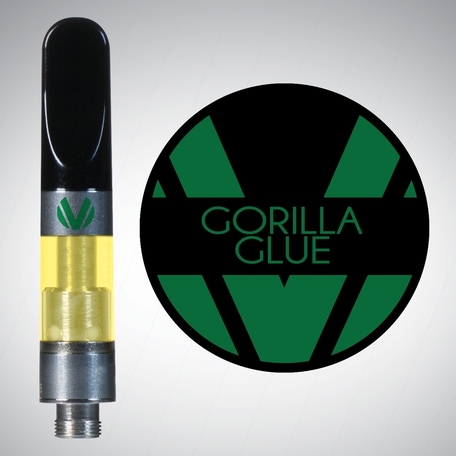 Contact us for samples today! 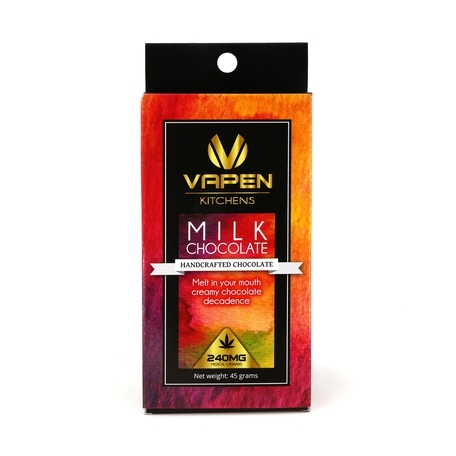 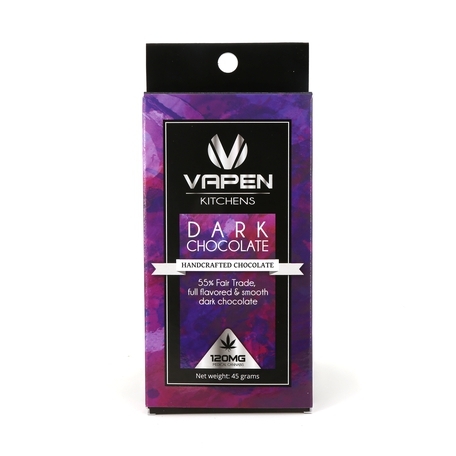 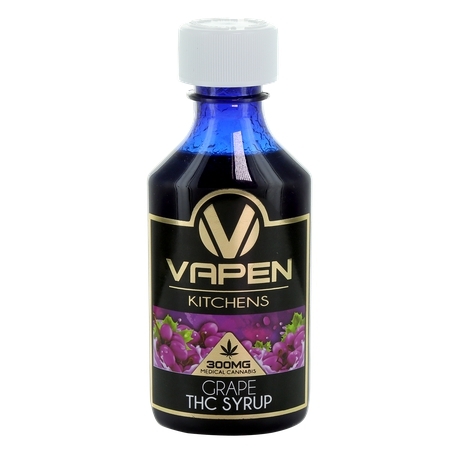 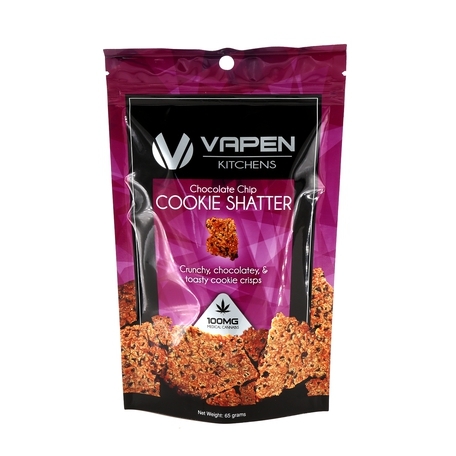 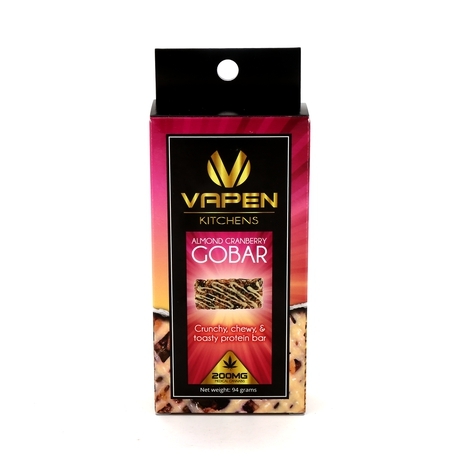 Vapen Kitchens hand crafted edibles are created with the same vision as all of our products - to provide a product that is consistent, enjoyable to use, and a product that is unmatched. 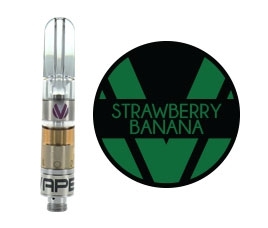 Vapen X pod filled with our potent and powerful Vapen Clear. 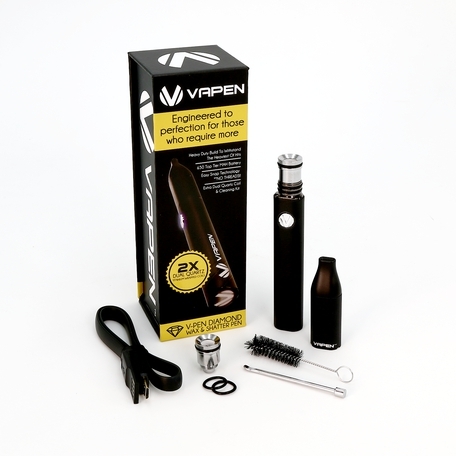 Magnetic pod that fits seamlessly with our Vapen X battery. 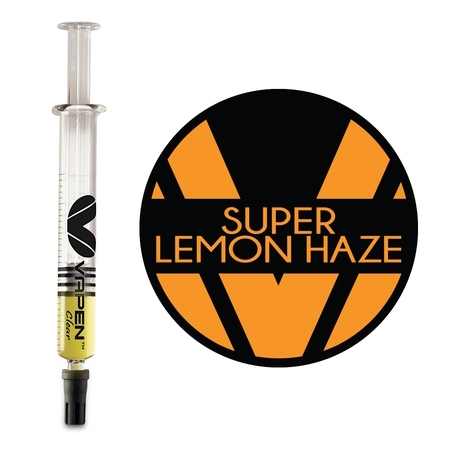 Larger Clouds, longer battery life and even more flavor on all of our strains. 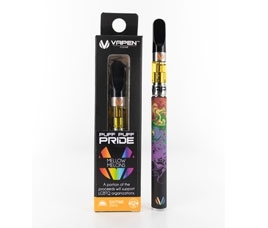 Vapen Clear cartridges are created with purity in mind. No cutting agents or additives, no additional fillers. 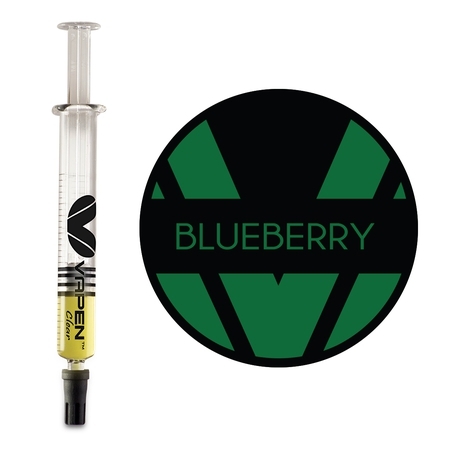 Only pure cannabinoids and terpenes for your enjoyment. Vapen 1:1 THC & CBD Cartridge. Our Vapen Clear Applicator is an easy to use syringe filled with our premium distillate oil matched with our wide variety of terpenes. 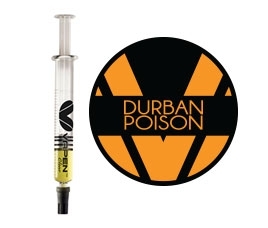 Perfect easy application onto Nails, Atomizers or even easy dosing for edible applications. 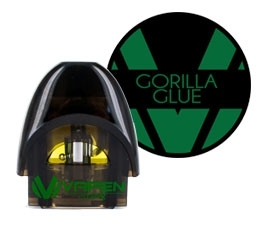 The Vapen Clear CCELL Palm Battery has an all metal durable case and fits right in the palm of your hand. 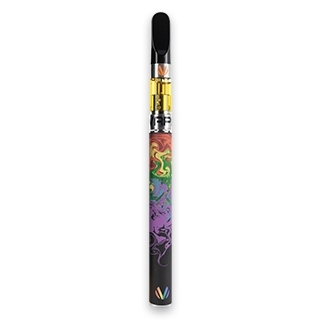 The low profile design makes travel and storage anywhere a breeze with its shorter and more powerful battery. 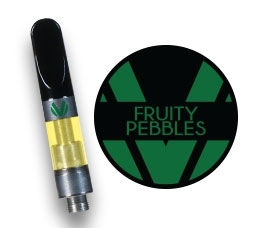 Also designed with a magnetic base for easy cartridge removal. 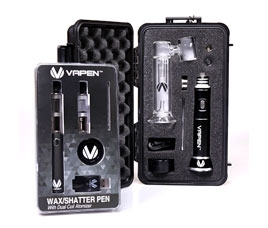 Our Vapen accessories line was designed and created with our patients in mind. Providing a tool that will work to meet and exceed expectations while delivering consistency in every use. 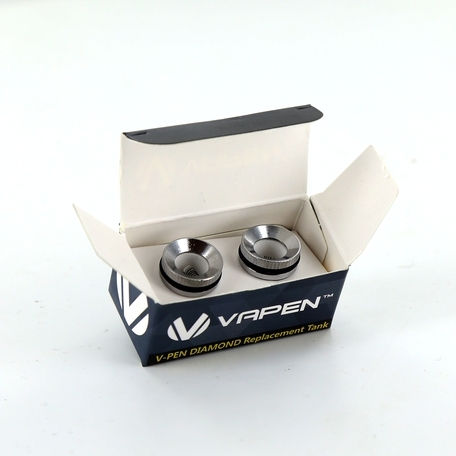 Give your patients an opportunity to see why Vapen accessories are the best in the business. 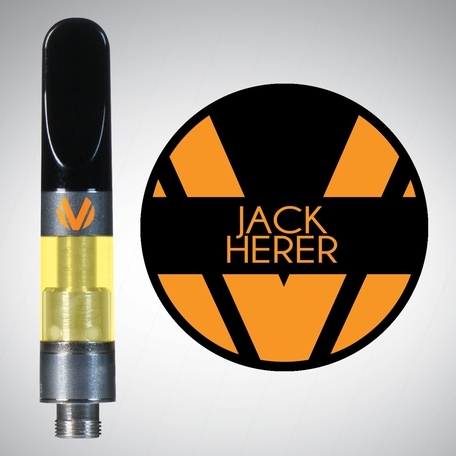 Our in house designed Vapen V pen is our recommended pen for entry level concentrate users. Its low price and easy to use design allows people transitioning from other products to concentrates a hassle free experience. 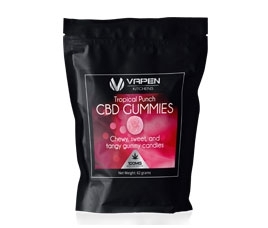 Vapen's well known quality and commitment now available in all of our CBD products! 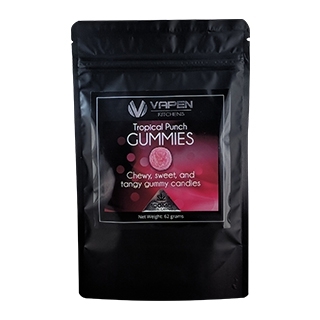 Put your order in today or ask for samples ! 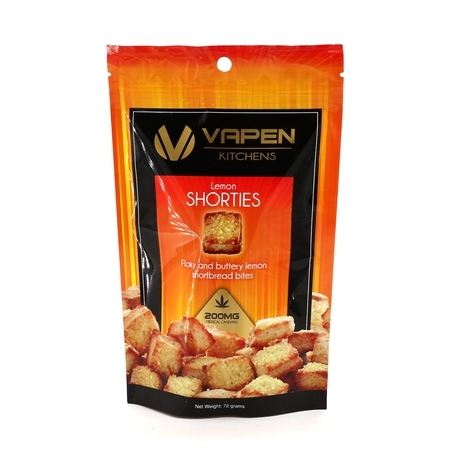 We are happy to offer you a wide selection of edibles with a menu that will continue to grow. 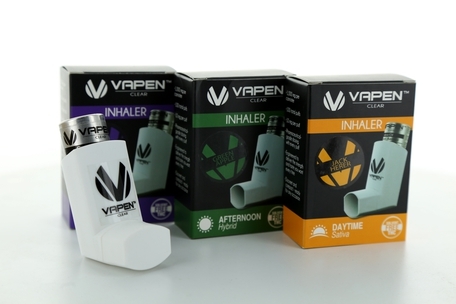 Vapen Clear inhalers are designed to be discreet, potent and provide a meterdosed option for patients looking to ensure they know exactly how much they are ingesting. 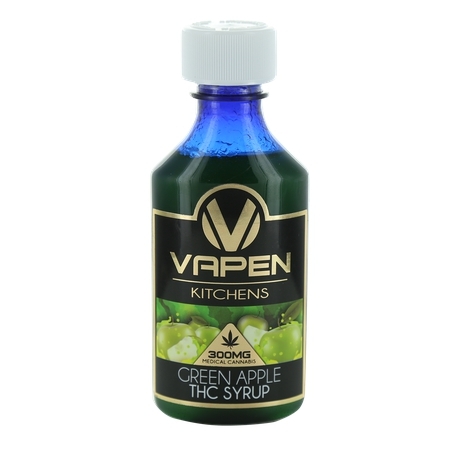 Can be used as an inhalant, or a sublingual (under the tongue) or even sprayed on to food topically. 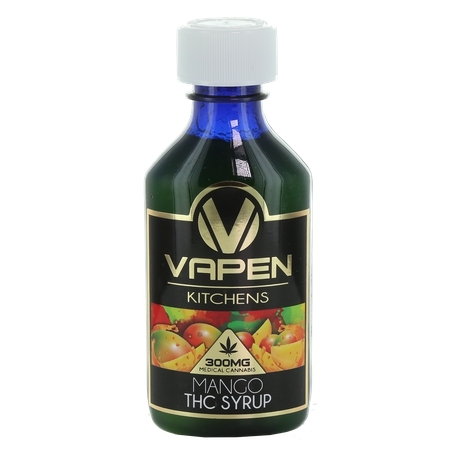 Each canister is filled with 100 puffs and each puff being 10mg. 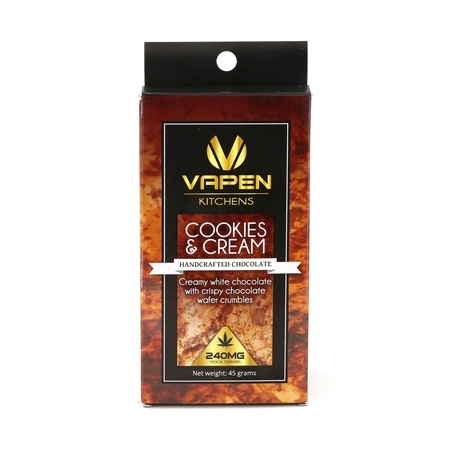 Make sure to offer these in your store and don't leave your patients wanting. 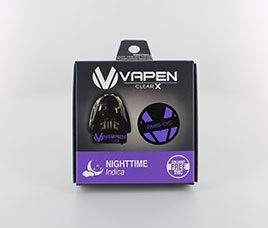 The Vapen X pod system is the most discreet and potent pod system on the market. 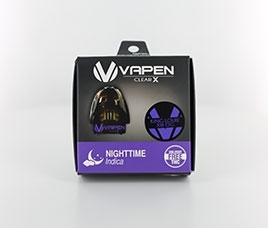 This Battery is designed for use ONLY with Vapen X pods. Join us in supporting our community ! This is apart of our great cartridges for good causes program. 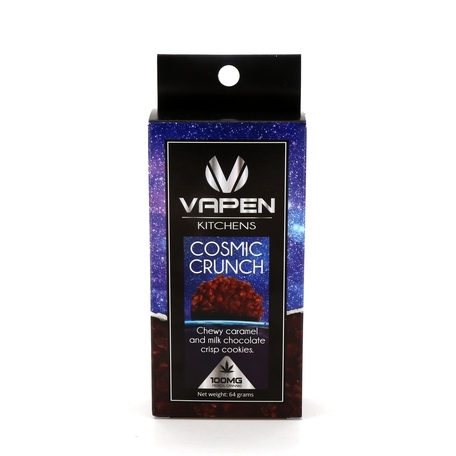 Every quarter of the fiscal year we will be choosing a different charity to help promote and raise money for. 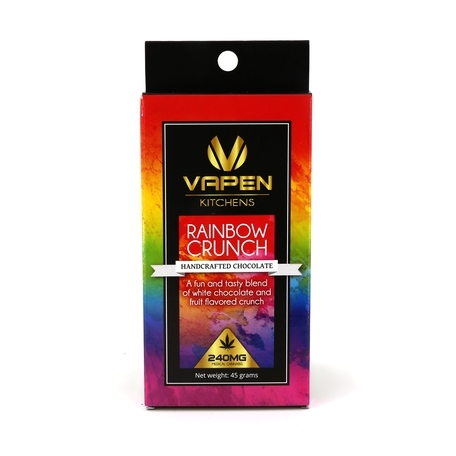 From January 1st to March 31st we will be donating a portion of our proceeds to a community charity to the Phoenix Pride Community Foundation. Our V Pen Diamond is the most premier Shatter & Wax pen on the market. 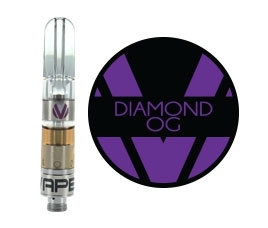 These coils are replacements for the factory replacements for the Diamond pen. Dual quartz titanium wrapped tanks supply the most even heating and durability to provide your patients with the best hit every time.